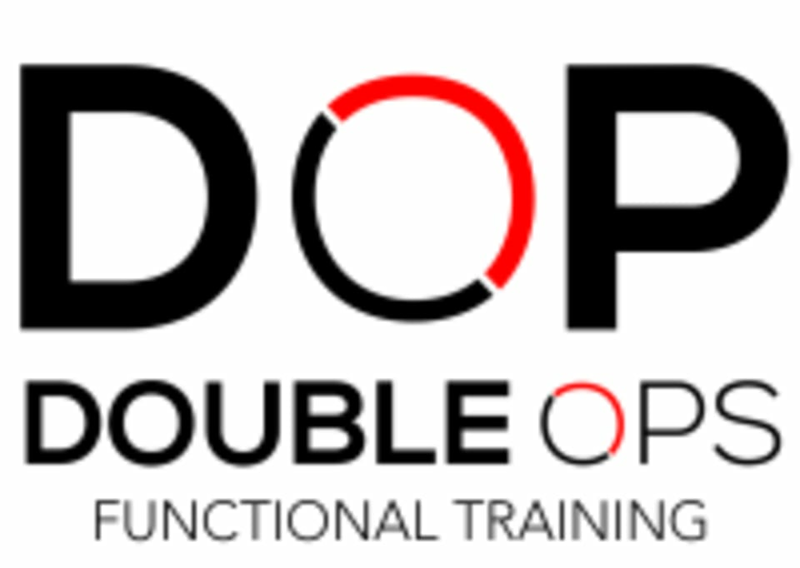 Start taking classes at Double Ops Functional Training and other studios! Combining the industry trends of group training and functional fitness, this studio delivers premium circuit training in a boutique studio environment. Double Ops Functional Training has proven to be the most effective workout system in the world. From The Dopamine and The ER, to BASIC Training and Juggernauts to the Boiler Room. The classes at Double Ops have become the most popular fitness classes in Los Angeles. When you arrive let the staff know if it is your first time. You will be set up from there. Please arrive ten minutes early to each class. Doors are closed after the start of class. Chloe is the best instructor at this studio. Super encouraging and tough! Great variety of exercises. Seems like it would make more sense for her to have us warm up then stretch/move while she explains all (22!) exercises, rather than the other way around. It was a lot of waiting at the beginning. Katy is enthusiastic and encouraging! No focus on technique or form. Instructor was all over the place- like on high amounts of caffeine or adderall. It threw off my focus/energy as she yelled/squealed randomly in class- like someone with turrets. 1 star for the music, 0 for instruction, and 0 for cleanliness of the studio. Went by really fast. Lots of quick intense 40 sec intervals with 20 sec rest in between on the minutes. Lots of variety. Dusty is the best, seriously worth every minute. Sore days after and feeling strong!